This time I’ll be raising funds on behalf of Elephant Earth Initiative. 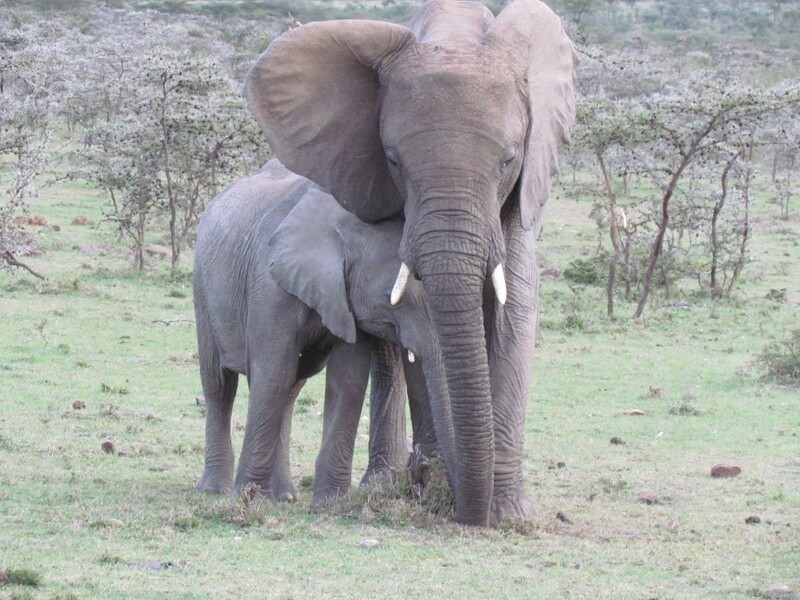 All funds (yes, 100%) will go to their partner organization Space For Giants for training, equipment and salaries for community anti-poaching scouts to help them in their battle to protect elephants from poachers. It has been shown that getting local communities involved is the best and most cost effective way of addressing poaching. The anti-poaching scouts put their lives on the line every day to keep poachers out of the area. Funds are needed to provide support on an ongoing basis, to provide training and equipment.